Sony recently posted a teaser of it’s upcoming MWC launch event. While the video doesn’t reveal any concrete information about any future devices that the company is expected to release, it alludes to a new design that Sony might adopt in its upcoming Xperia smartphone range. A separate report from Xperia Blog showcases what appears to be a prototype of an upcoming Xperia device. 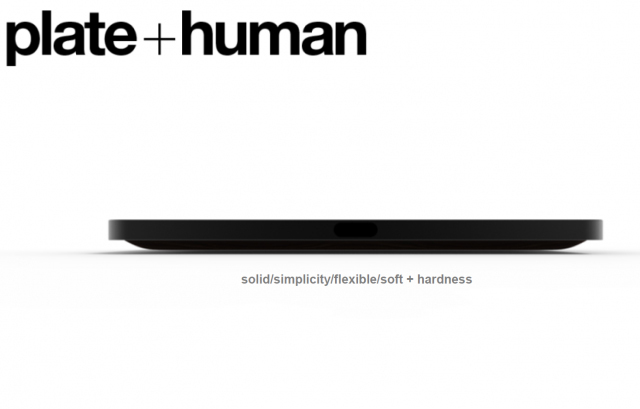 The device, allegedly the Xperia Z2 Compact, features a new, more fluid design with a curved bottom. As the report suggests, the prototype device doesn’t feature a 3.5mm headphone jack and the fingerprint scanner has been moved to the back of the device. Additionally, the publication has confirmed from its contacts that the image “is representative of the Xperia Z2 Compact.” And the final version of the device is expected to sport a slightly smaller top bezel. The report even points out that the design of the prototype device falls in line with Sony’s plate+human design concept which was leaked back in 2015. Upon comparing the prototype with the visualization in Sony’s teaser video we can almost be certain that the company is going to release the Xperia Z2 Compact next week at MWC. Along with the Z2 Compact, Sony is expected to pull the covers off its next-gen flagships- the Xperia XZ Pro and the Xperia XZ2. The devices are rumored to feature 18:9 bezel-less displays, which leads us to believe that the Xperia Z2 Compact might also feature one as well. In terms of specifications, the Xperia Z2 Compact will allegedly feature a 5-inch or smaller display, powered by the Snapdragon 845 SoC coupled with 4GB RAM. A report from Gizmochina suggests that the device will pack a single 19MP rear-facing camera and an 8MP selfie camera. The device is likely to feature a 3,000mAh battery and 64GB of internal storage. Whatever the final specs are, we are likely to find out soon as Sony takes the stage at MWC 2018.